Our unique Italian style blend is crafted from 100% premium Arabica beans grown on sustainable Rainforest Alliance farms and is exclusive to CIBO Espresso. Real Italian food. Local ingredients, traditional recipes, made by hand, fresh. 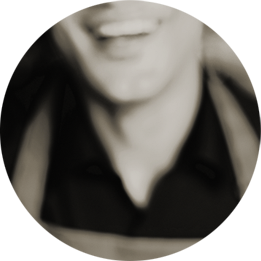 Founded in Adelaide by four Italian friends longing for the lost pleasures of Italy. 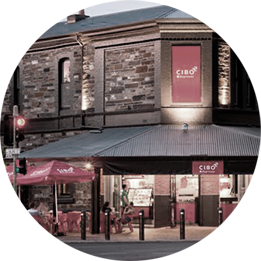 Be in the know & find out the latest news and happenings at CIBO. 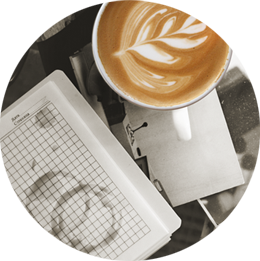 Find your nearest CIBO Espresso. Create your own la bella vita beautiful life. Join the CIBO family and with the support and guidance of an established business structure create a thriving local business. With CIBO Espresso Bars opening up across Australia in premium locations, this could be your opportunity to make a brilliante investimento!